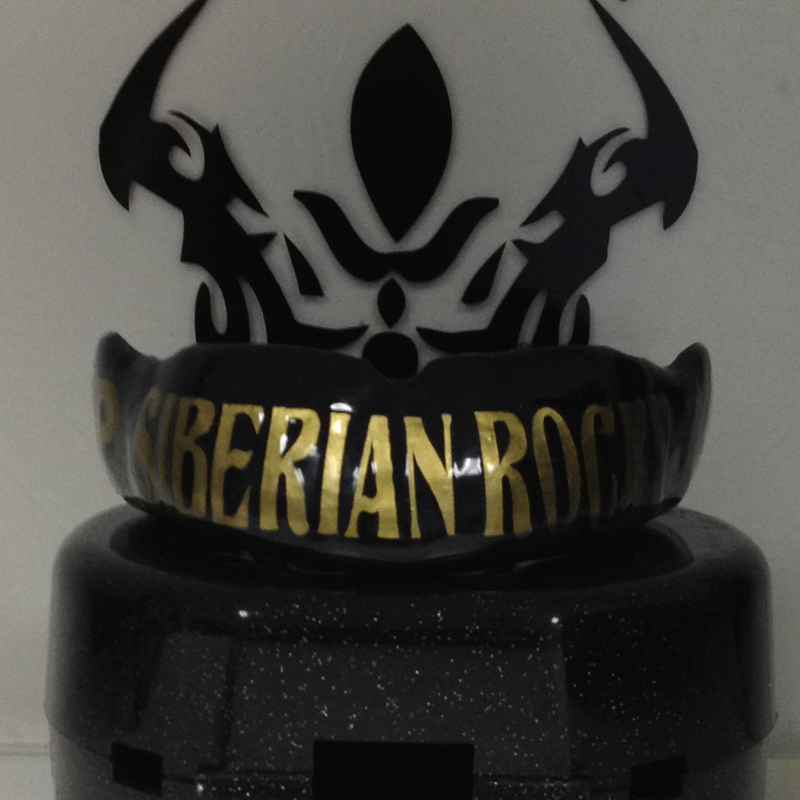 Riding at break neck speed on dirt track is exhilarating and a rush. 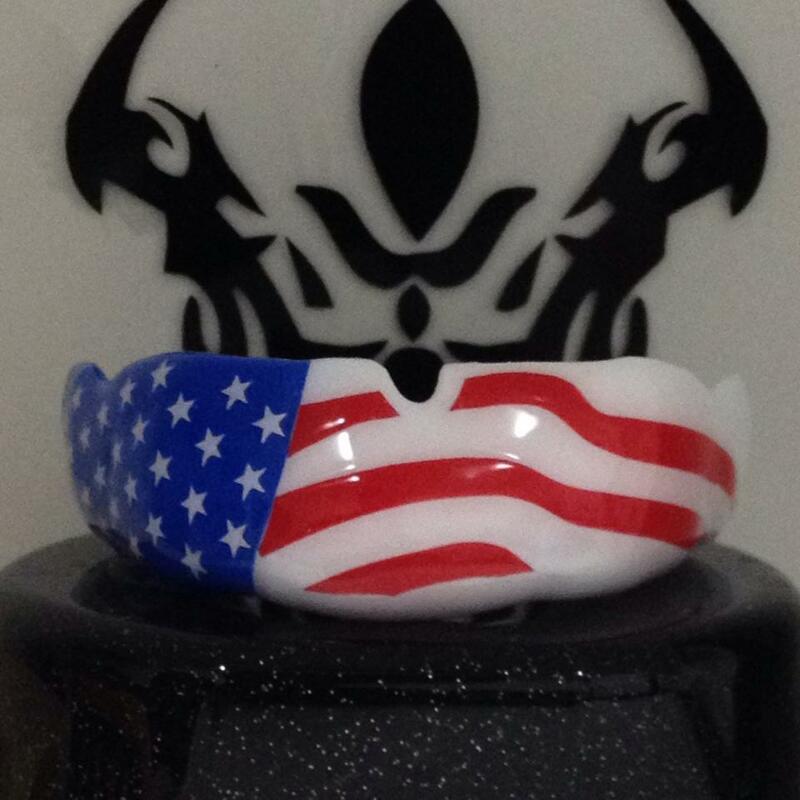 With all the bumps and turns, not wearing our motocross mouth guards increases the chance of oral injuries. 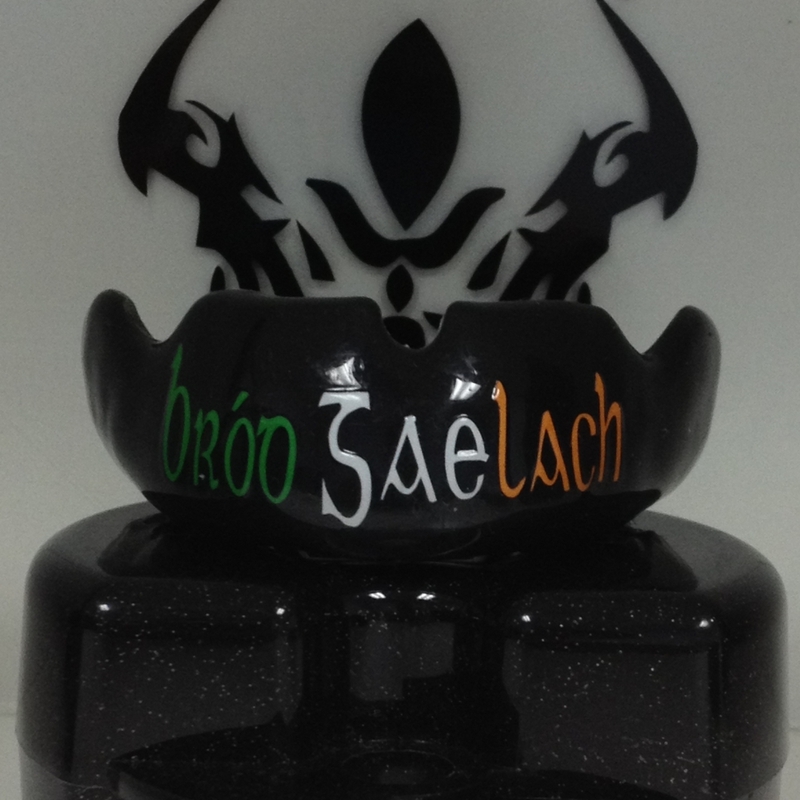 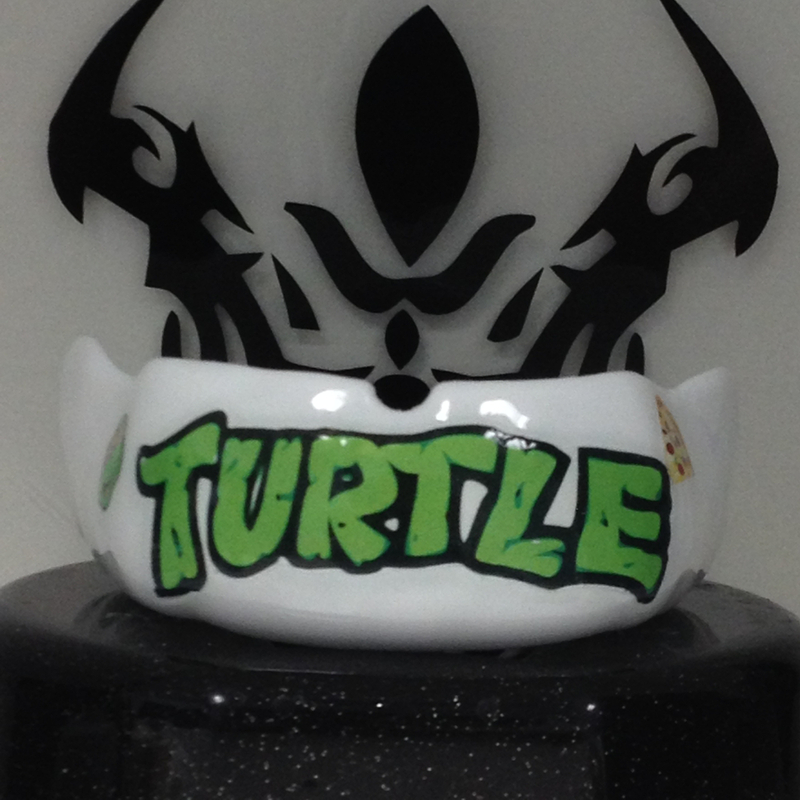 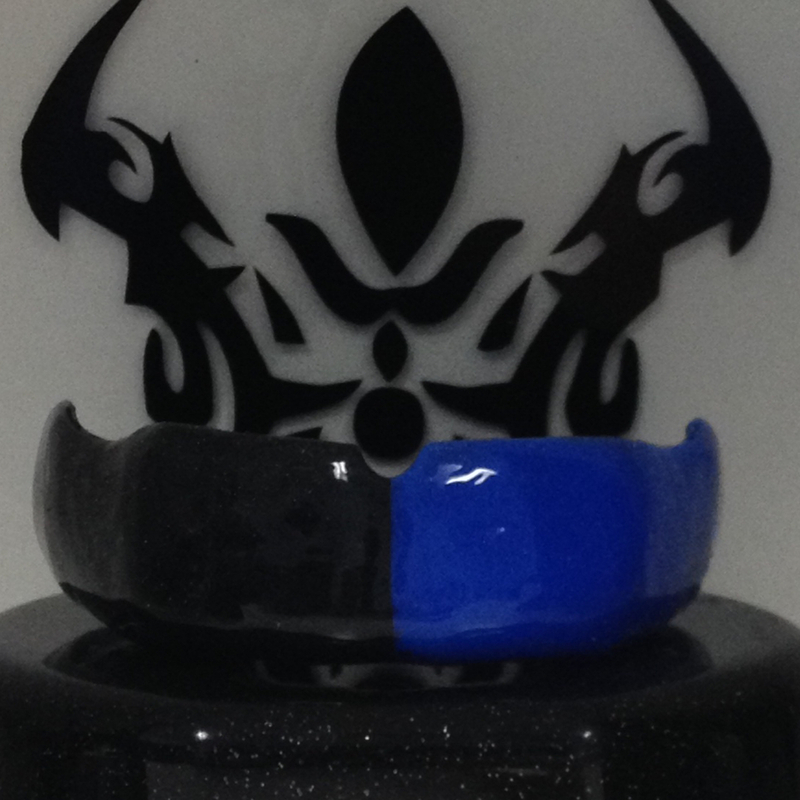 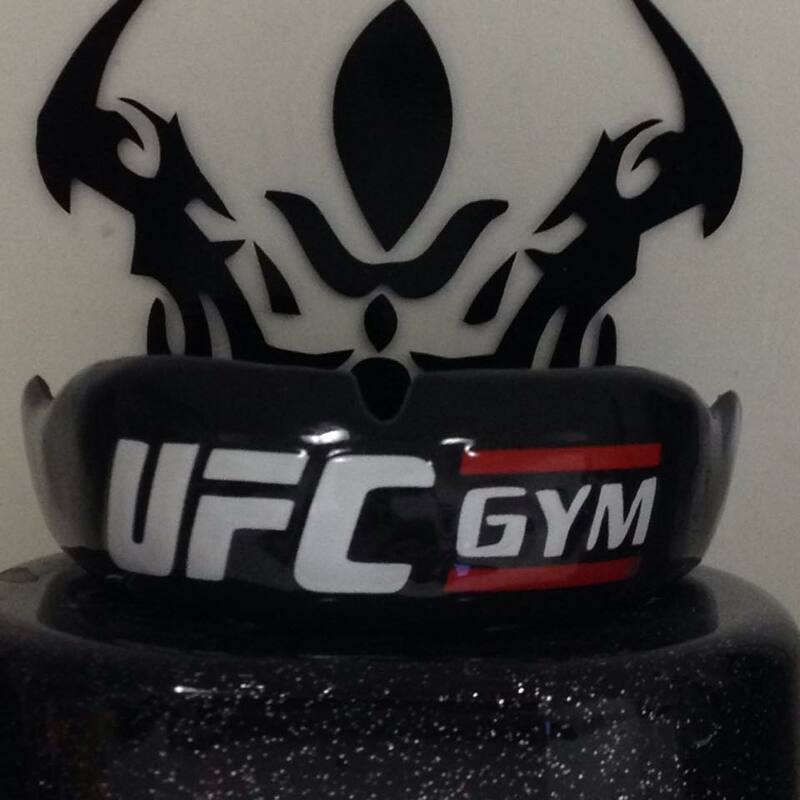 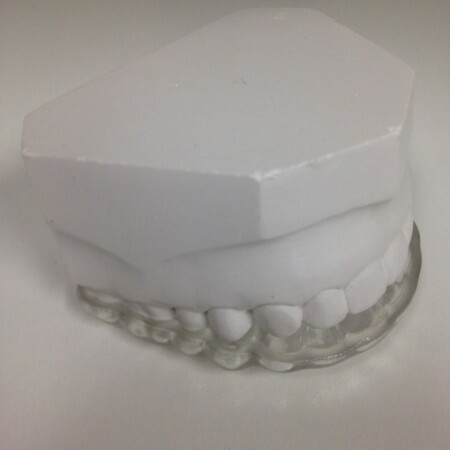 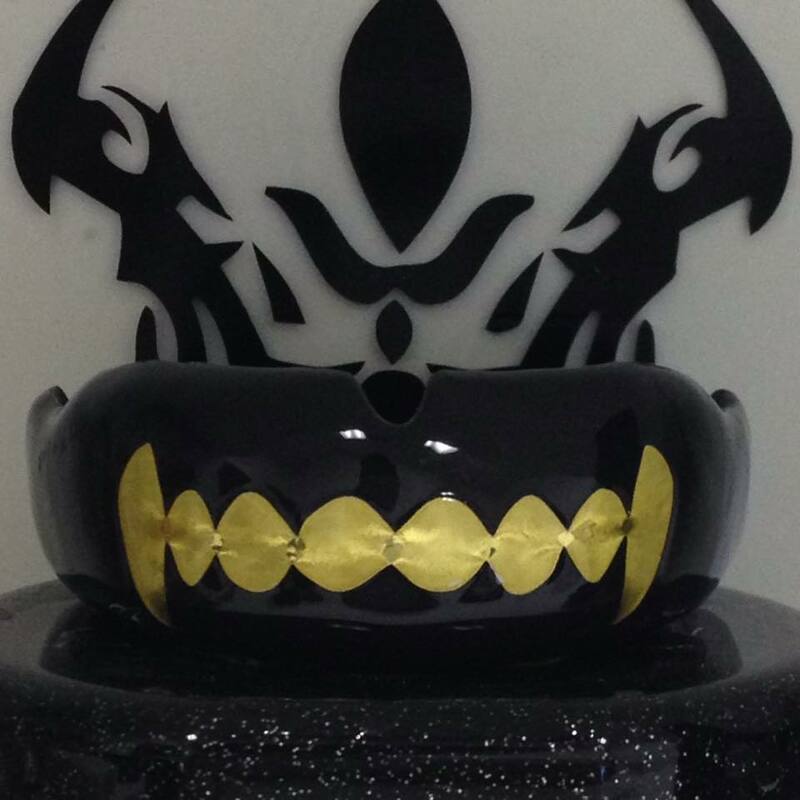 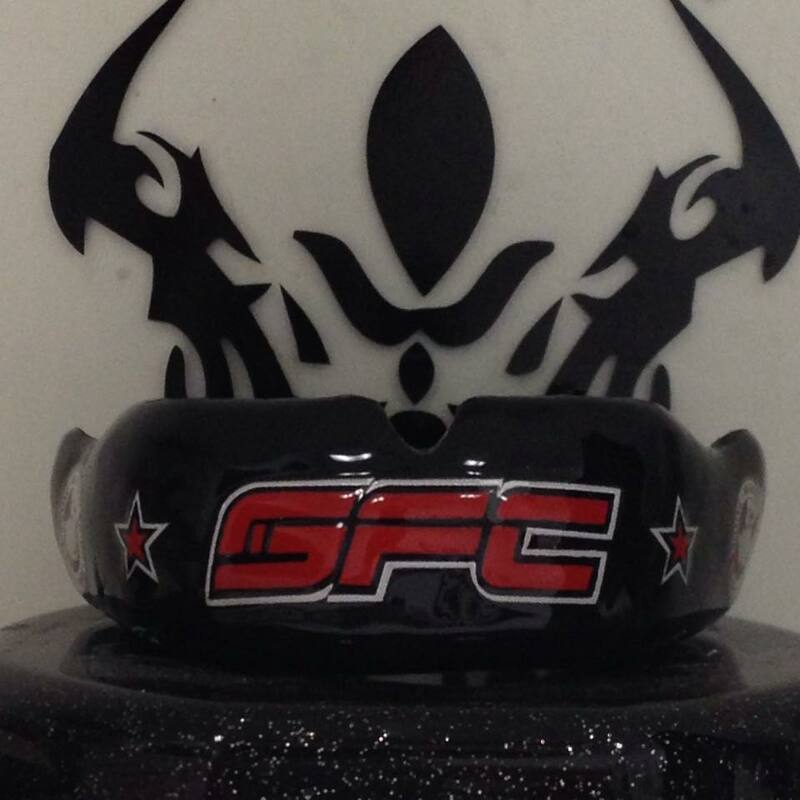 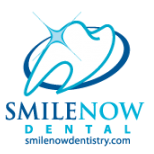 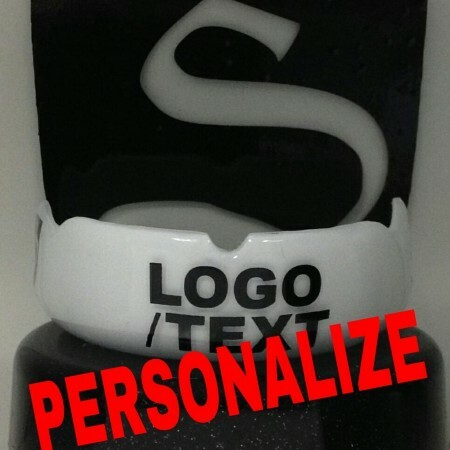 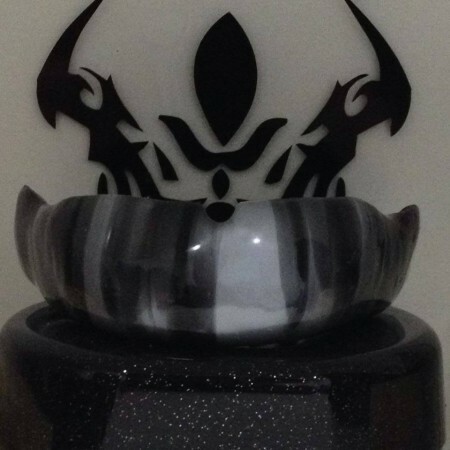 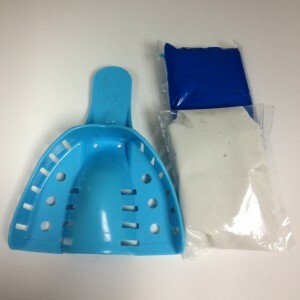 Our custom mouth guards for motocross are the best mouthpieces that you can wear in this sport. 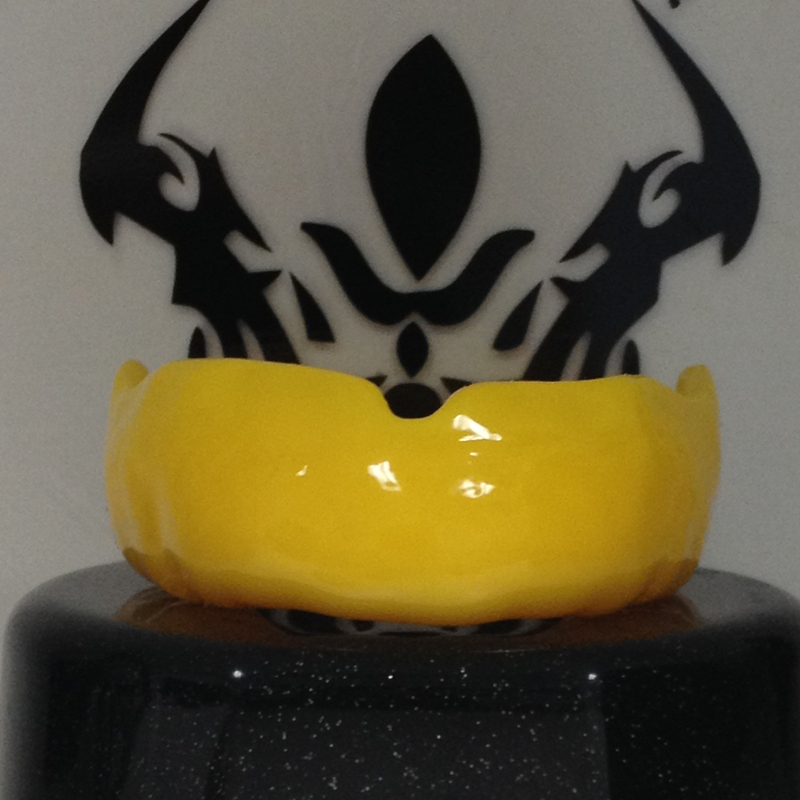 All our motocross mouth guards are hand crafted for better breathability, maximum protection, and performance. 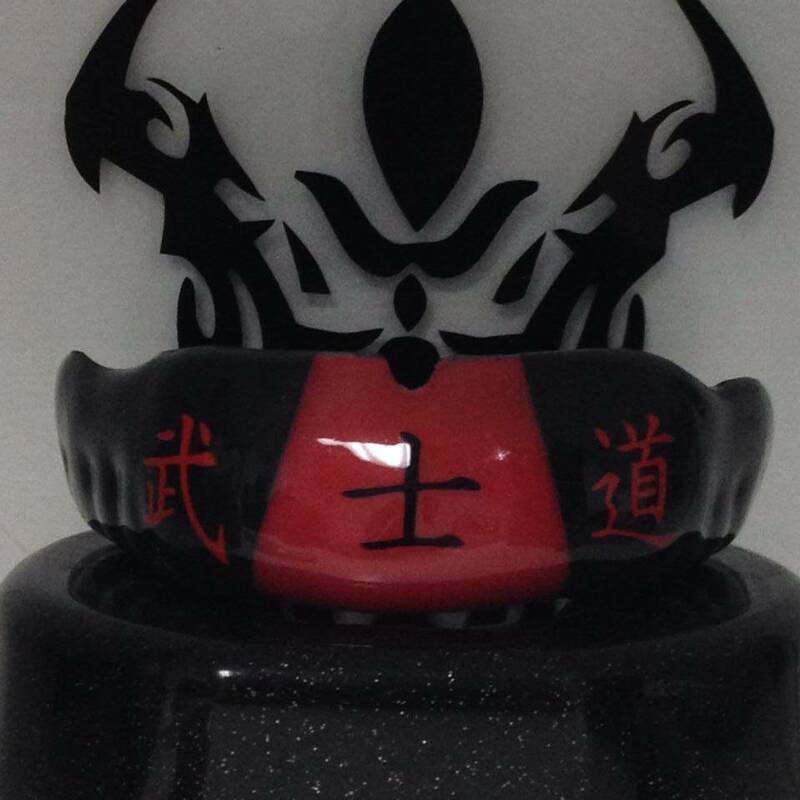 They are made with 3 layers of heavy duty protection that all our pro mouth guards are made of and is between 3.5-5mm of thickness.